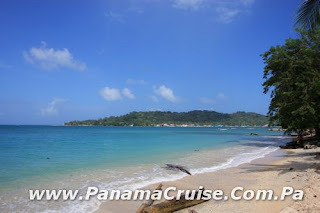 Isla Grande's Surf is located at 2 hours north from Panama City in a the second most important city in the Republic of Panama which is Colon City. Colon City is know for its Free Trade Zone which basically dedicates to imports and exports (71% from Asia) counting with the most advanced technology on ports for shipping goods into Central America and out. The city is very small and surrounded by water. As a matter of fact, Colon City is an island of which during the gold rush was landfilled all the way to the mainland in an area called Limon Bay. Now days the city is basically a square consisting of 16 streets and 9 avenues. People from all over the East Coast of the United States would travel in steam ships through the Gulf of Mexico and would end up in the entrance of the Chagres river. Once there, people needed to walk for a period of 3 - 4 days in order to make it to the Pacific Coast of Panama to then take a boat to California. The reason for such ride was the fact that Indians (Red Skins) in the US were very aggressive and ready to shoot their arrows into someones chest, ouch! Later on, the American groups based in Panama decided to start the construction of the Panama Rail Road in order to facilitate movement of goods and people across the Isthmus. Now days Colon City represents a large percentage of the black community in Panama who got to Colon for the railroad construction from the Caribbean Islands. Colon City also has a small percentage of powerful businessmen from Lebanon, Asia, China, Panamanians and others. Going Back to the Subject, Isla Grande is basically a small Panamanian Island that contradicts its name (THE BIG ISLAND) sitting at a few miles offshore that can be reached by boat or swimming "only if you are in good shape" from La Guaira "Main Land" located at 1 hour ride from Colon City up the coast. 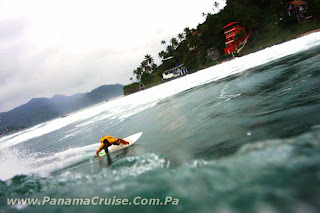 Surfing at Isla Grande can be fun thus a bit dangerous for begginers or even experienced surfers when crowded due to intermediate surfers who will not be aware of shoulder drops from deeper experienced surfer from Panama City on the weekends. However, its barely crowded ever. 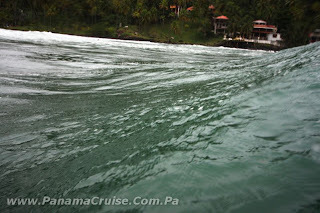 The surf at Isla Grande is basically a 3 peak break. One in the middle and the other two on the sides. They are all point breaks close to each other that constantly connect sections among each other. The recommended boards for this spot is a 5"10" to 6"4" all (rounded, squash or swallow tails are good). The reef at Isla Grande is pretty friendly compared to other spots like Bocas del Toro or V land in Colon City as its mostly filled with softness from vegetation but occasionally you will find a sea urchin that will mess with your feet. There are other surf spots near Isla Grande which are basically only good during the Veranillo de San Juan which blows offshore to this whole region. 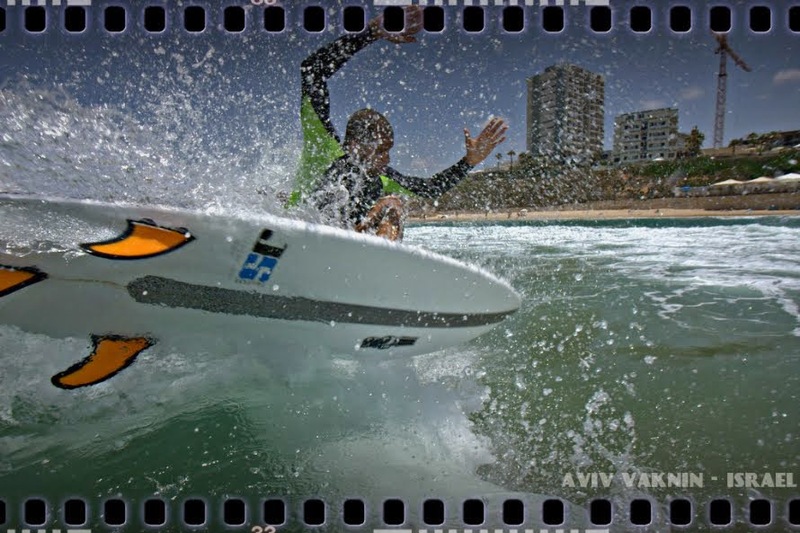 Isla Grande surf is usually onshore during December thru April and its convenient as the waves hold and benefits the ramps for those aerial lovers. 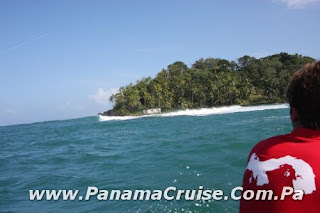 Some of the surf spots near Isla Grande are Tortuga and Playon.